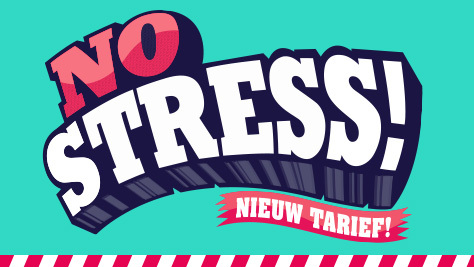 New Rates = No Stress! 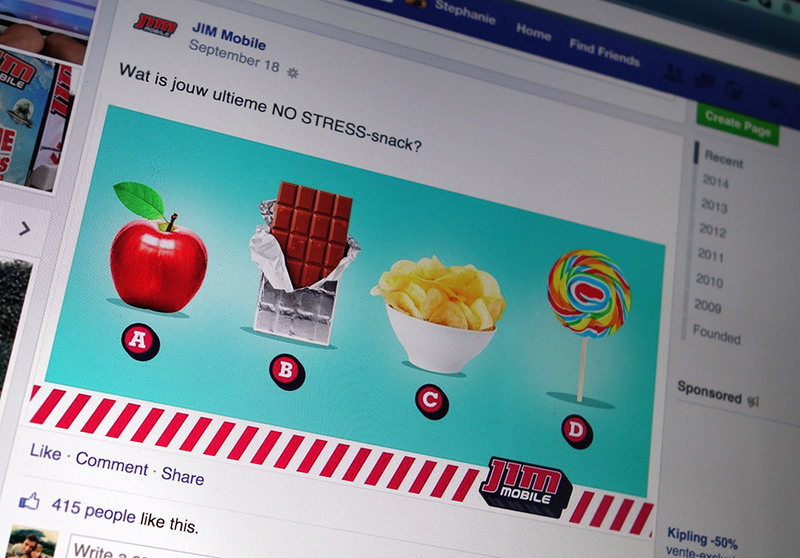 JIM Mobile is very involved with the world teenagers live in. Facebook, Snapchat, Instagram, … We couldn’t manage without either! That’s why JIM Mobile came up with new rates. At least you’ve always got your phone! Teenagers go through a lot of changes, try to fit in, have their own problems. So why make things any harder? 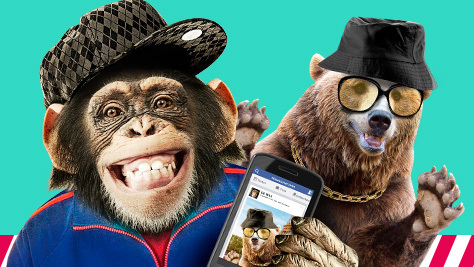 JIM Mobile came up with new rates so they don’t have to worry about being connected with their friends and family. 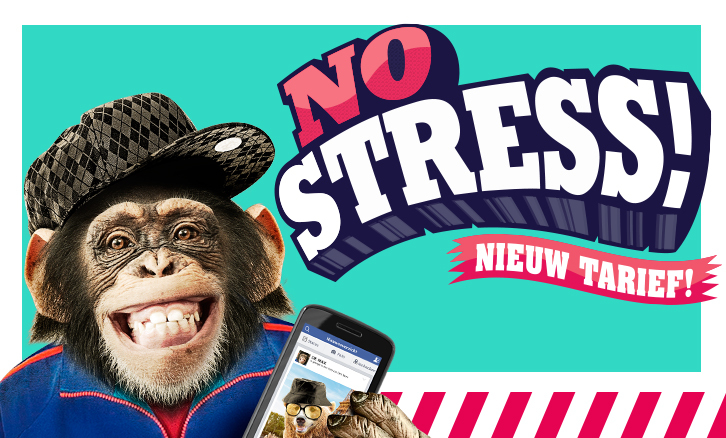 No stress! And with new rates comes a new campaign! We used the JIM Mobile heroes in a catchy rap song and made a TV commercial to connect with the target group. 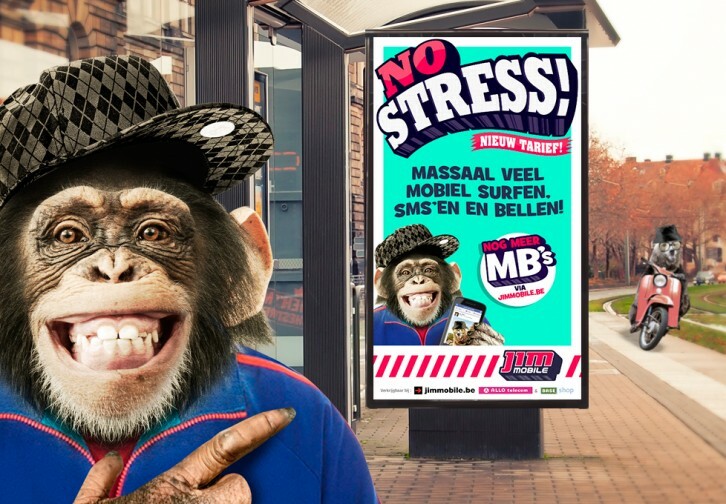 Our JIM Mobile Heroes de Max and Den Beire know exactly how hard life as a teenager can be… or not be. As long as you have your phone with you anyway. Stress is a recognizable problem for every teenager. School, friends, strict parents. JIM Mobile takes one worry away by making sure you’re always connected at the best rates. We let Max & Beire do the talking through posters, banners,… and spread the word through social media to connect with the teenagers.